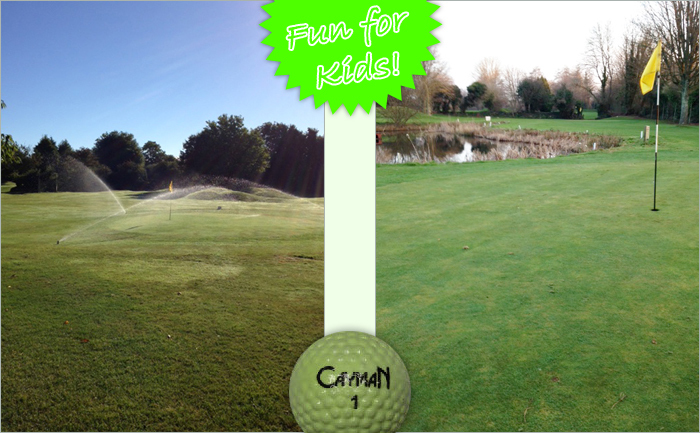 Welcome to the UK's only 'Short Course' Cayman golf! 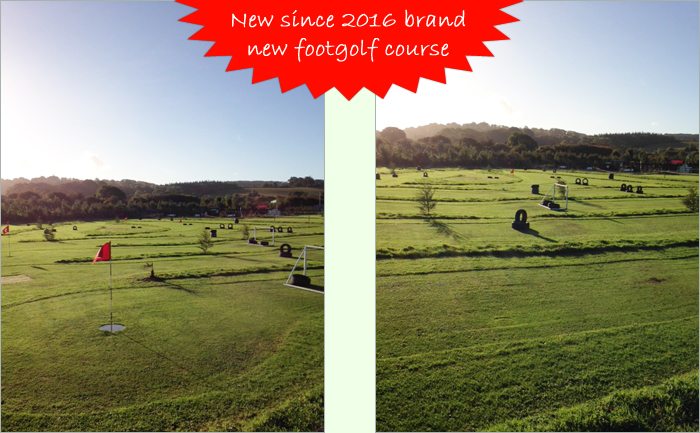 It's Pitch 'n' Putt with a difference! ©2017 CaymanGolf.co.uk. All rights reserved.